NOTE:- This is a list of Artistes that blew up immediately after they went viral on Instagram. We don’t know them before. 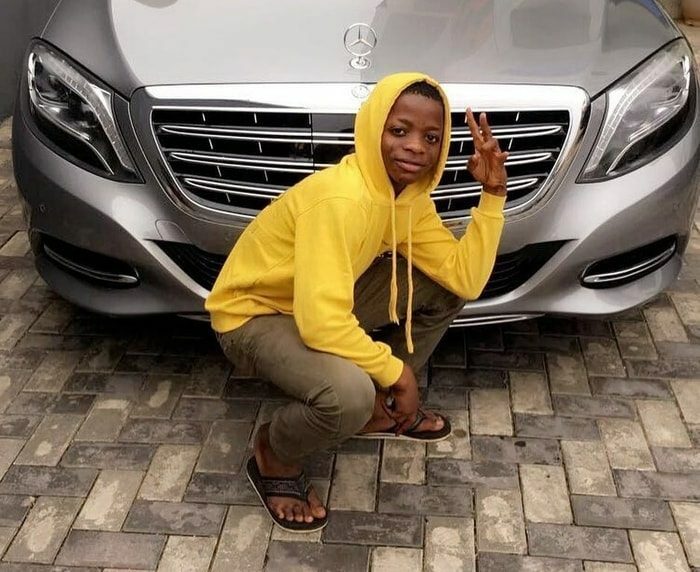 The reason you will not find the likes of Gbafun, Ola Dips, Teni and co on this list is because they have been enjoying attentions on different Social media platforms and Blog before they blew on Instagram. He was just a rapper only known in his hood Ketubefore he became popular. 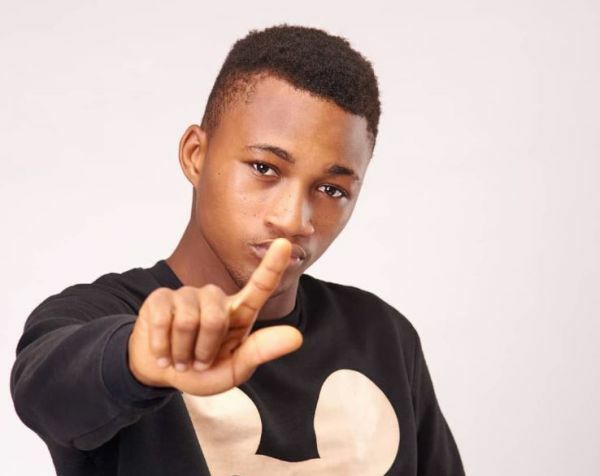 Prior to his music breakthrough, he has been dropping lots of freestyles on his Instagram page to make himself, his friends and his little fanbase on Instagramhappy. Alas! he dropped “No” freestyle in 2016 and his story changed. 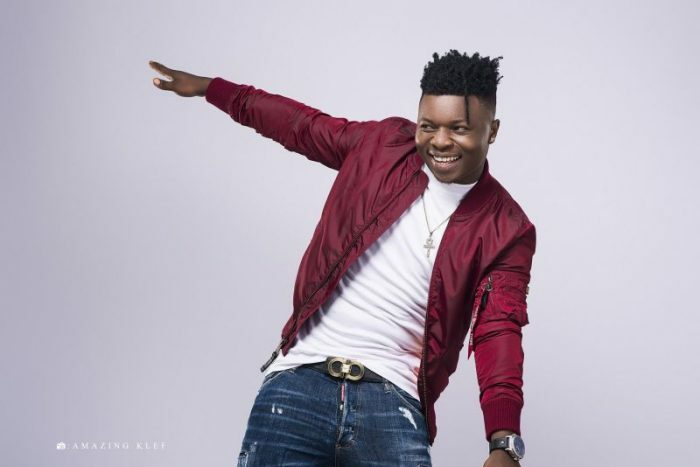 In the video, Wale Turner was seen in one very tight studio with a couple of friends, he delivered the sensational freestyle as they all play with musical instruments. 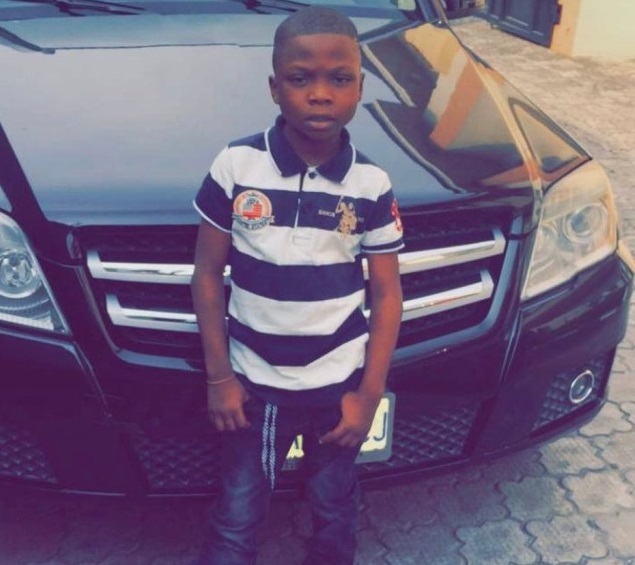 The video of a young boy doing the FUJI version of Davido‘s “IF” amazed everyone on Instagram and that was how Destiny Boy became a KID celebrity. 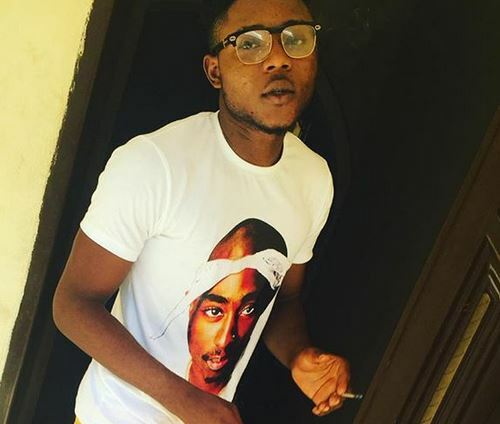 His one minute freestyle on the trending ElomiChallenge at that time came out like a stray bullethitting all hustlers and aspiring hustlers on the street. Segun Wire was discovered by Zlatan Ibile on the street. This is to every upcoming artistes and entertainers. Stay woke and don’t ever joke with the power of Internet promotion. You will never know which content will make you a star, so handle and give every content all your very best like it’s gonna be your Breakthrough content. Do you Agree With These List? Which Of These Artistes/Entertainers Do You Enjoy His Break-Out Video The Most?